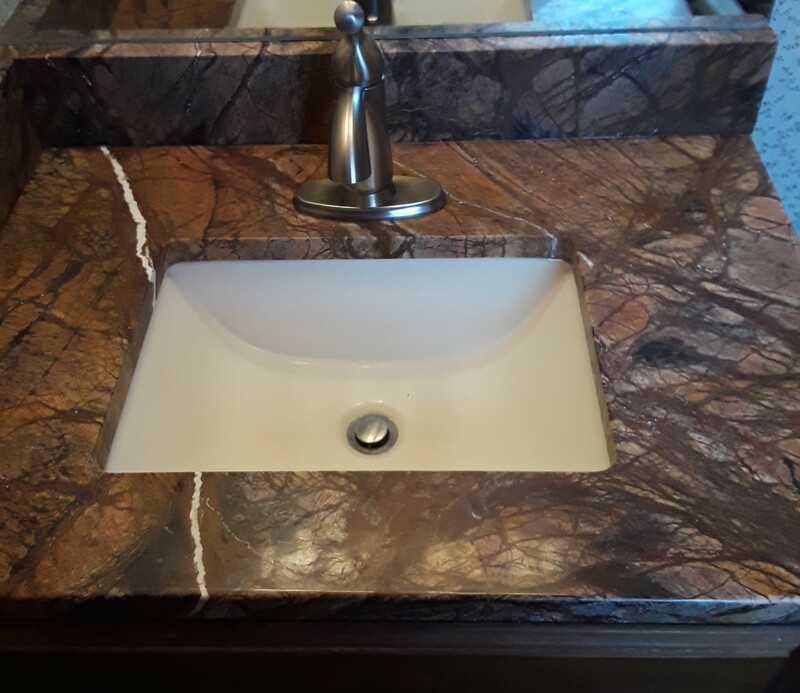 Eased Edge: One of the more common edges, a simple eased edge offers a clean look for your granite counter tops. 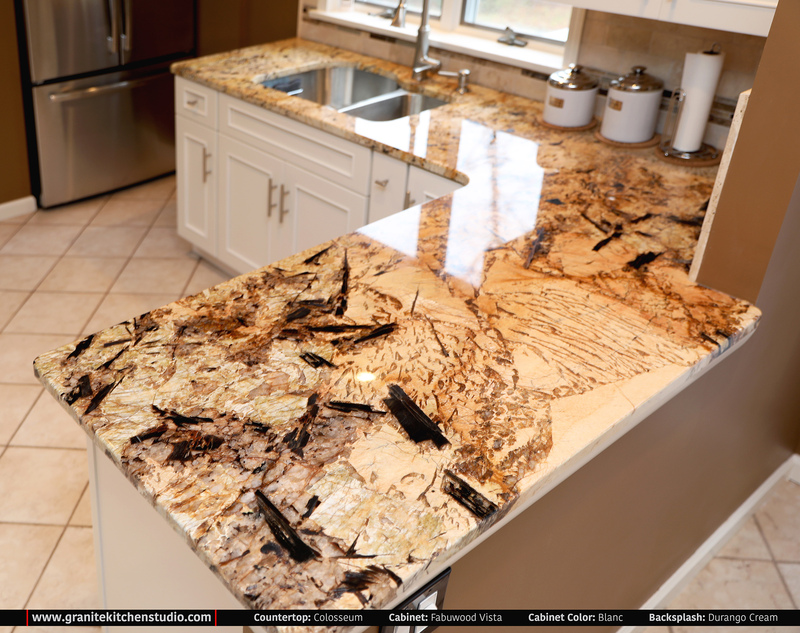 On granite counter tops, eased edges offer a square flat face with the sharp edge on top rounded slightly. Sometimes, the eased edge is rounded enough to be called a quarter round granite edge. 1/4″ Round: The 1/4″ round edge can also be called the round-over because instead of being squared off like the eased edge, it is rounded over. It offers a smooth surface and is used to show a larger cross section of your stone. 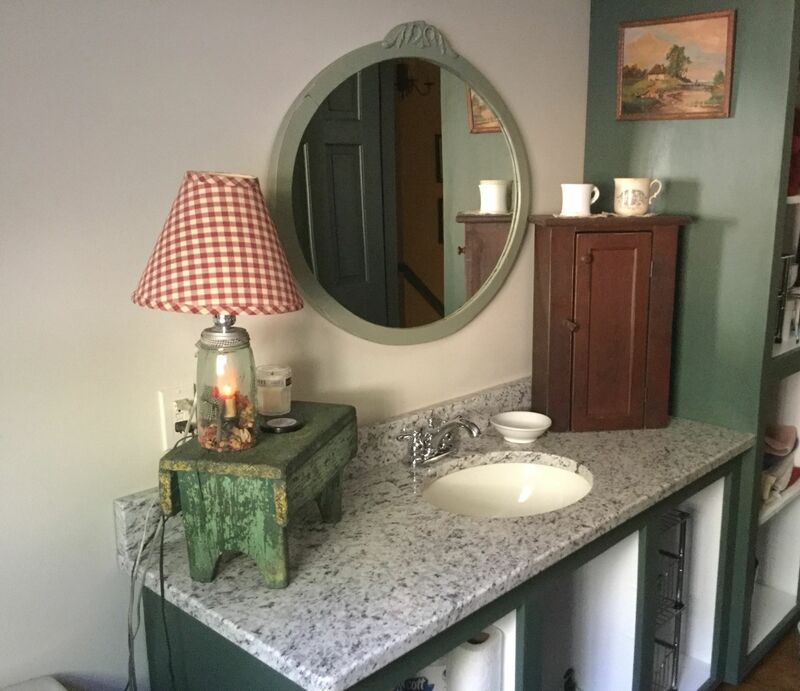 This edge is usually the least expensive treatment with rounding. ¼” Beveled: Bevels are 45-degree cuts into the edge of the stone. The deeper the cut, the wider the bevel face is. If the stone has a tendency to chip, a bevel edge may chip more than a rounded edge will.